Scorista.ru, a Moscow, Russia-based online credit assessment platform for microfinance institutions (MFI), received a venture capital investment from Life.Sreda. The amount of the deal, which valued the company at $5m post money, was not disclosed. Scorista will use the funds to further develop the platform. 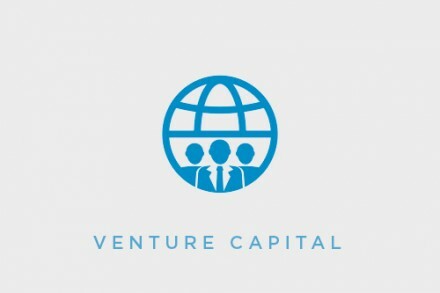 Founded in 2013 by Maria Weichman and Ivan Tretyakov, the company provides microfinance institutions (MFI), lending cooperatives and other financial operators such as pawn and brick and mortar shops with a SaaS-service credit scoring platform to implement within their procedures, policies, systems and use when borrowers apply for loans/credits of up to 100,000 rubles/up to 12 months, to real-time assess their repayment ability.